We are expecting to see some new Google Pixel smartphones this year and now we have some more information on these two handsets. 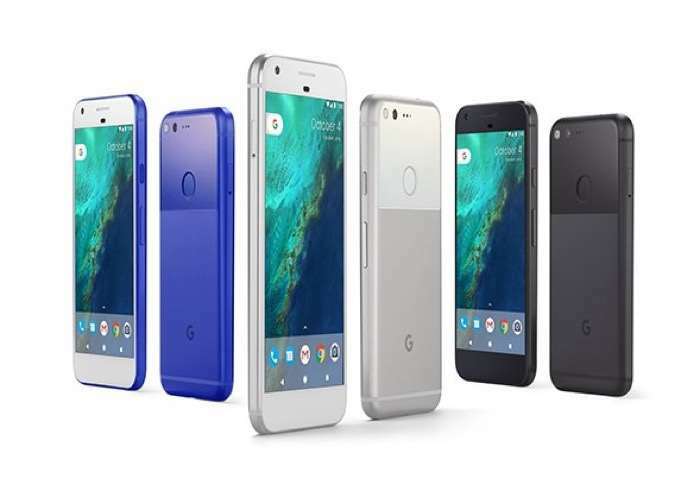 These new Pixel smartphones are expected to launch with Android O and the guys over at the XDA Developers have received some information about the handsets. The larger of the two handsets is codenamed ‘Taimen’ this will be the Pixel XL replacement and will come with a 5.99 inch display with a QHD resolution of 2560 x 1440 pixels. The new Pixel XL will have 4GB of RAM and will feature a Qualcomm Snapdragon 835 processor, it will feature a two tone glass back like the handset it replaces. The next device is the replacement for the Google Pixel, this handset is codenamed ‘Walleye’ and it comes with a 4.97 inch display with a Full HD resolution of 1920 x 1080 pixels. This handsets will also come with 4GB of RAM and a Qualcomm Snapdragon 835 processor, plus 64GB of included storage. As yet there are no details on exactly when these two new Google Pixel smartphones will launch, as soon as we get some more information, we will let you guys know.